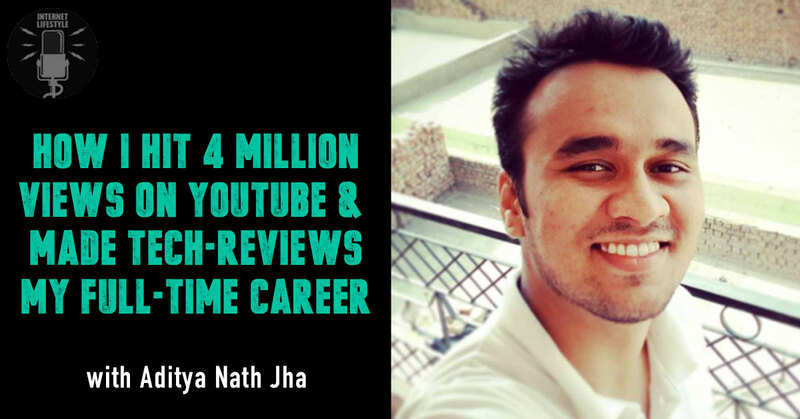 In this episode we get into the story of Delhi-based Aditya Nath Jha, who’s one of the top YouTube tech reviewers in India. He’s been featured on NDTV gadget shows over 3 times, was the host of Payoneer forums in 2015 and has also been instrumental in powering up the Delhi startup community. Coming from a middle-class family, he accidently stumbled into the world of internet marketing and is a first generation entrepreneur who’s now an inspiration to many aspiring Youtube producers. His website Inspire2Rise is one of the top authorities in the Tech & Gadget reviews space. In this power packed interview we dive into all topics from mindset, work ethics and how to really build a large following on YouTube. We also talk about the different ways people make money from producing YouTube videos. All in all, you’ll find this interview very useful and information to inspire you to go out and take massive action! 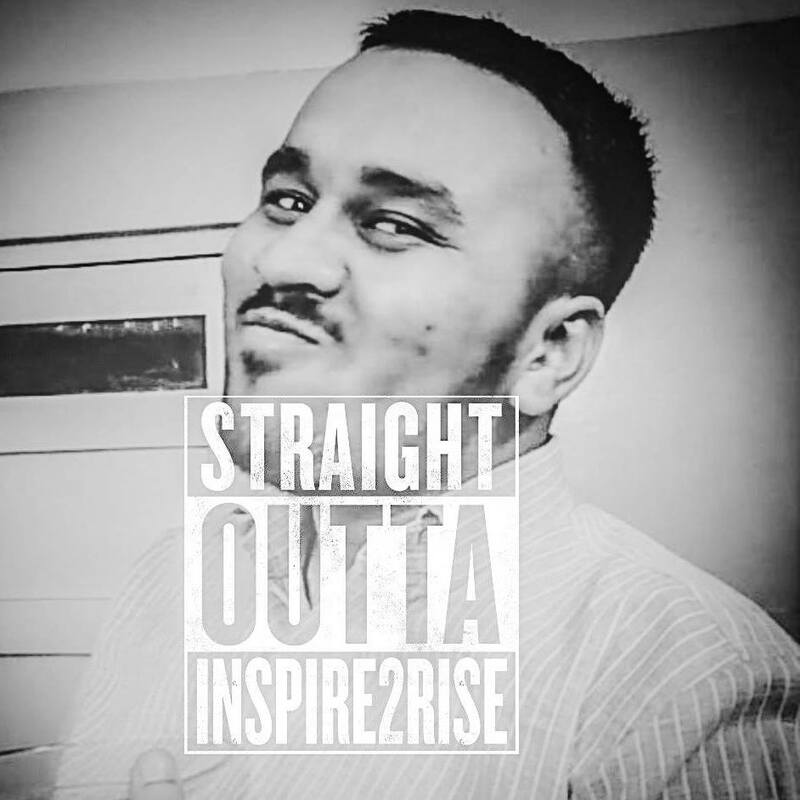 Today, ADITYA NATH JHA (who was featured on NDTV) runs Inspire2rise, one of the most successful tech-gadget review channels that’s crossed 4 million views on YouTube, with a very loyal fan following. 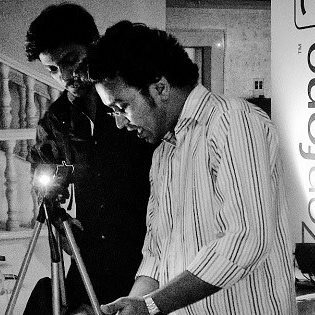 His focus and dedication to work have helped him rise and turn his passions into profits. He’s a fitness freak too, and loves to work hard and party hard! 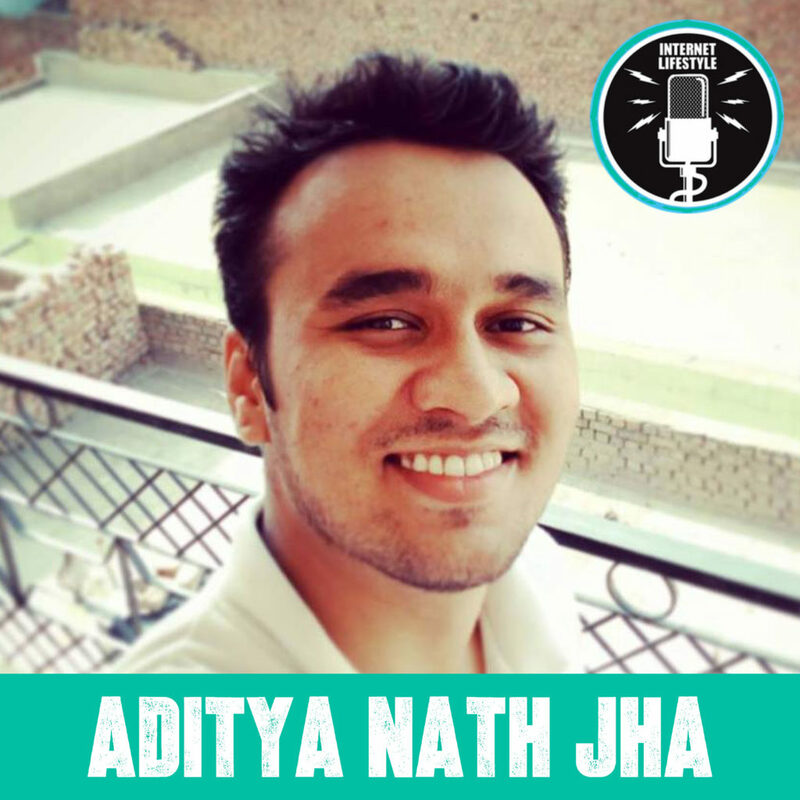 I personally found it really inspiring to have interviewed ADITYA NATH JHA and I’m sure that you will walk out with at least 3-5 key learnings which can totally transform your life after hearing this interview! Start working on your PASSION and find ways to PROFIT from it quickly. Setting clear goals and proclaiming it to the world makes you more accountable to take action. Always work on multiple streams of income to sustain your business. Success in any business takes time, like how it takes 9-months to have a baby. Work hard and be patient. Youtube income calculators and website income calculators are not the best measure of the reality. To be successful on YouTube, you’ve got to focus on high-quality content, and push out one video a day! Have a singular goal and a single brand to take things to the finish line. Do not jump from one venture to the next. Make yourself identified by one brand which you start, nurture and grow over a period of time. Re-invest your earnings into upgrading your business and marketing to massive scale. FREE TUTORIAL – Learn How To Turn Your Words Into Cash!10 Simple Steps To Becoming A Successful Blogger! CLICK HERE To Learn More.